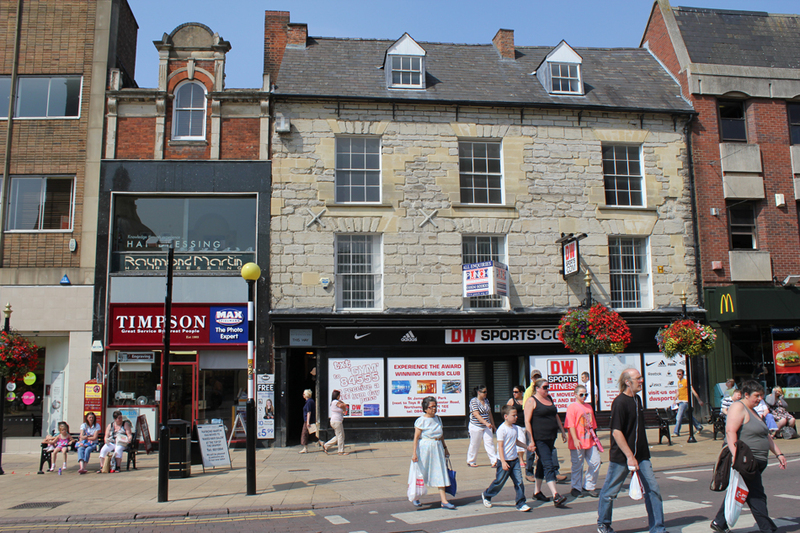 The property is in an extremely prominent position at the busy southern end of The Drapery fronting All Saints Square close to Abington Street and Market Square. 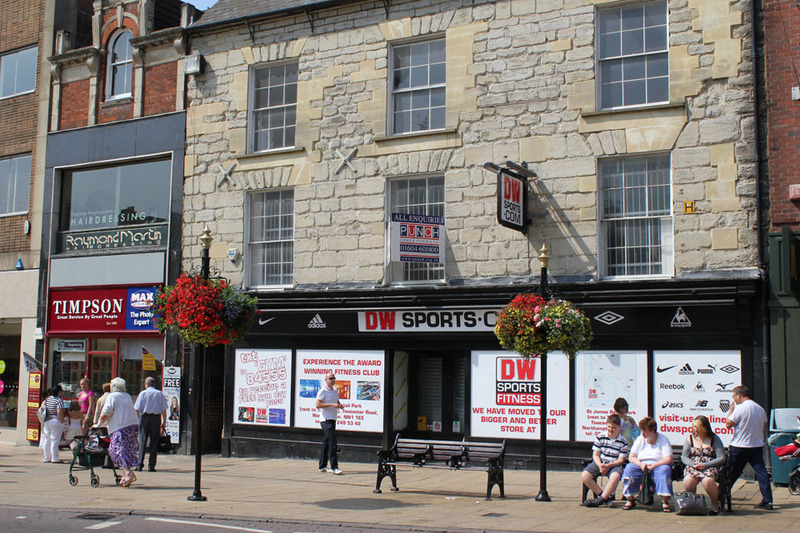 The property is in an extremely prominent position just off prime location at the busy southern end of The Drapery fronting All Saints Square close to Abington Street and Market Square.. This location rivalled Abington Street in terms of measured pedestrian flow in a recent independent research project. 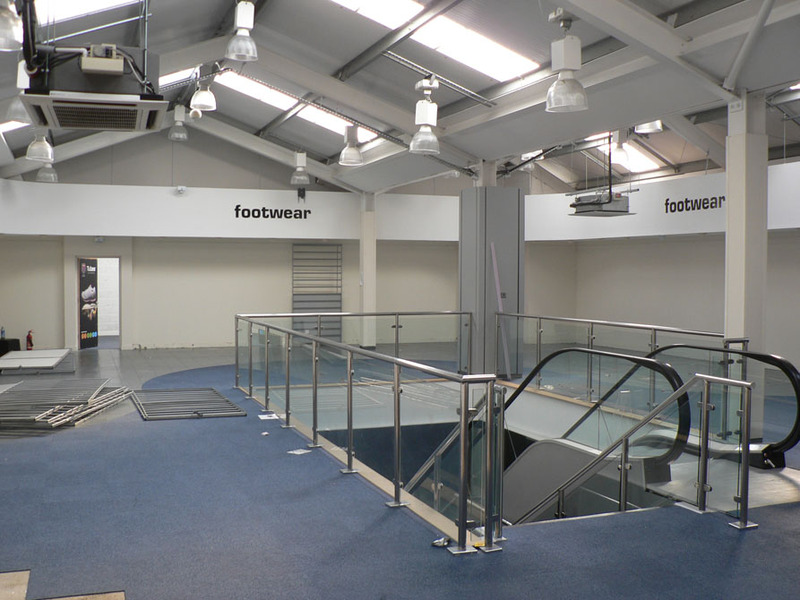 The property is ideal for modern retail purposes, with 11,507 sq.ft of clear retail area, and further additional storage. The property has recently been rebuilt on a steel frame, while retaining the attractive stone clad facade to All Saints Square. The interior boasts a superb double height retail area to the rear, with escalators already installed. Interested parties should verify the business rates with www.gov.uk.